Beautifully illustrated with lavish colour and a joy to own, this book will appeal to the proud Liverpudlian and the inquisitive visitor in equal measure. For Liverpool man Peter Kennerley, his home city is an endlessly fascinating place, with its rich, vibrant past and the unique character of its sons and daughters. Liverpudlians would agree with him, for they are deeply proud of their roots in the city, and countless visitors though the ages have also fallen under its spell. 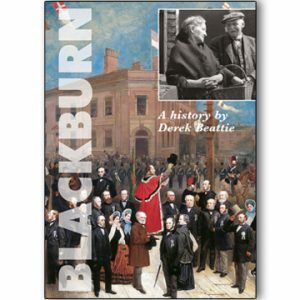 For those who know Liverpool well, this wonderfully readable history offers some interesting new perspectives on which to ponder. 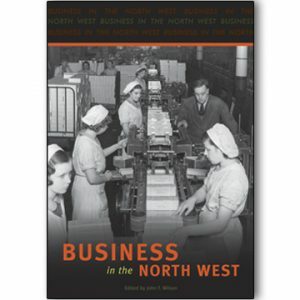 For the newcomer, the book is a superb, illuminating account, giving a real insight into just why so many people develop such an abiding love for the city. 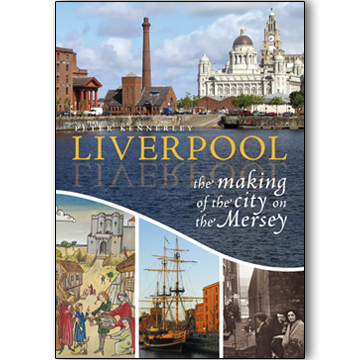 This journey through the history of the city on the Mersey starts in earliest times and goes right up until the present day, highlighting important landmarks on the way, a device which really does bring the story to life and make for a terrifically good read.